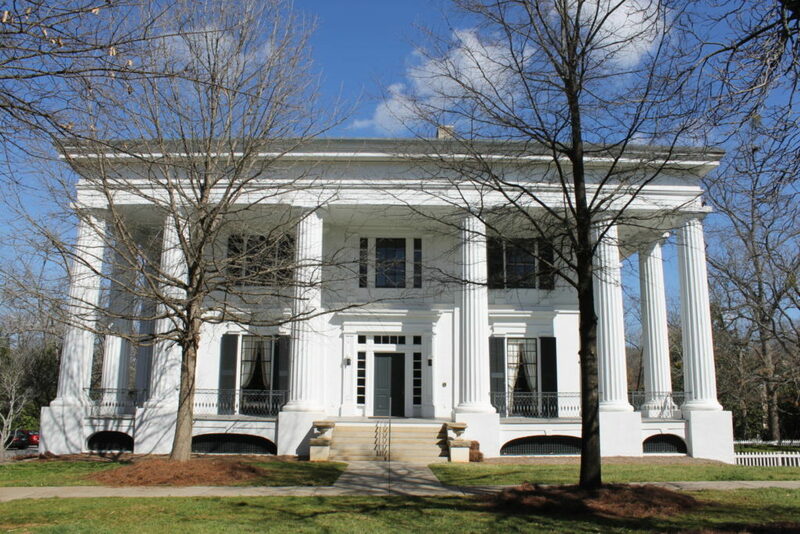 In 1966, The Junior Assembly (now known as the Junior League of Athens) took stewardship of the 1845 Taylor-Grady House, a classic Greek Revival house in Athens. The intrepid ladies took immediate action to preserve the house with a large renovation ending in 1967. In 1976, the property was declared a National Historic Landmark. Today it functions as a museum and event venue. The Junior League maintains a committee whose charge is overseeing the preservation of the building. The ongoing stewardship of the Taylor-Grady house allows the Junior League to give back to their local community in a unique and powerful way. Excellence in Stewardship Awards recognize those who ensure the preservation of historic properties through long-term care and maintenance, stabilization, protection or continuous family ownership.